Welcome to Pete Howlett Ukulele. I build top quality ukulele that are appreciated by musicians the world over. Using the finest quality materials and with over 35 years of experience, my instruments really sing - allowing you to translate the sounds in your head into the music you play. 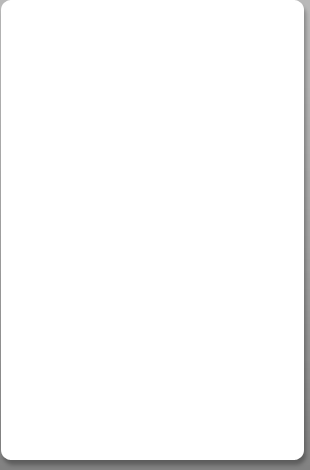 To see my standard range, select Instruments. You can also see which instuments are in the Shop right now and see my latest News. Oh farmacia maschile, and you might want to know what my ukulele sound like! Try my YouTube Channel. Please call or email if there is anything I can help with. I am excited to announce that I have been awarded a Winston Churchill Travelling Fellowship. Makore is now available as a tonewood for our 5 day building course! Want to build your own ukulele? 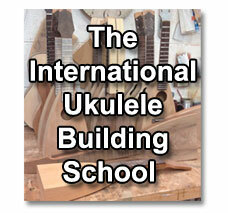 The International Ukulele Building School offers regular courses. Run by me, in a newly refitted workshop in North Wales.